Visitors should account for a minimum of 1.5 hours to visit the Memorial. 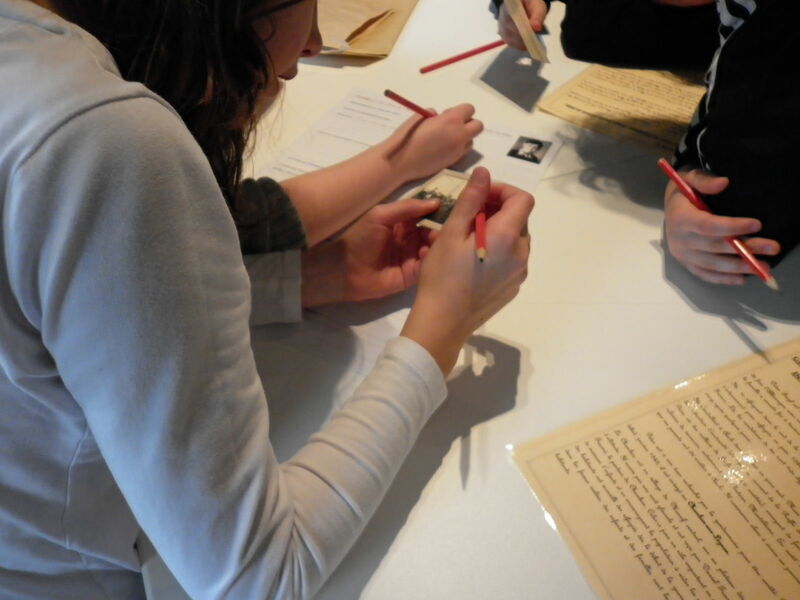 This allows for thorough engagement with the permanent exhibit as well as time to encounter several personal testimonies in the room of memories. Keep in Mind: The projection room allows visitors to view an abridged version of the documentary “Les Armes de l’Esprit” (Pierre Sauvage, 1989). Length: 45 minutes. During the summer, and all year long for groups, the Memorial offers guided tours lasting around 1.5 hours. 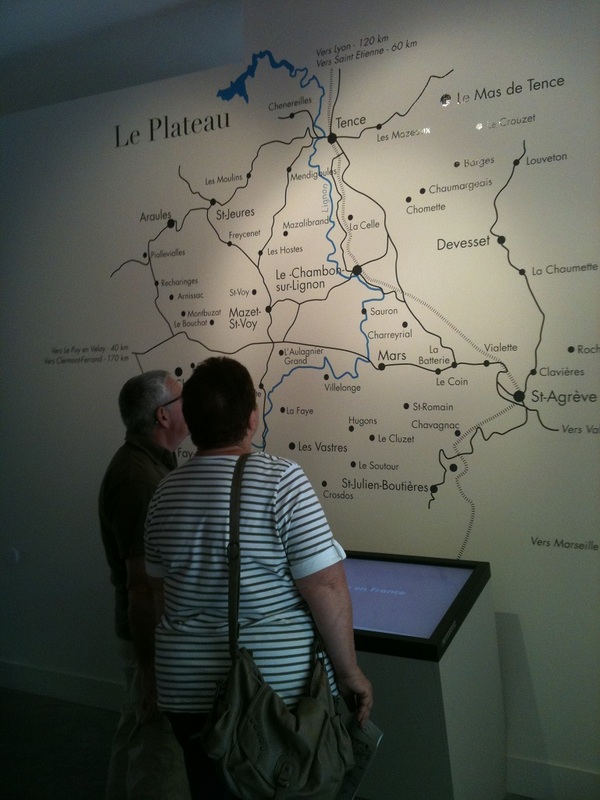 The guided tour allows visitors to understand what precisely happened on the plateau during the war and presents how research conducted recently enables us to comprehend these events in greater detail. The approximate time of the tour does not include a visit to the room of memories. July and August: A guided tour is offered every Tuesday and Thursday morning at 10:30 am. We offer thematic visits, witness storytelling, archive consultation, and more. For Groups: The guided tour can be adapted to most demands and personal projects, including a desire to explore specific themes. 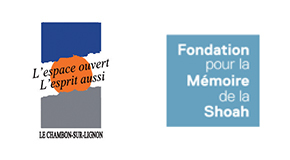 Do not hesitate to contact our team for more information! Due to the various media used throughout the exhibits, the tour can be adapted to children, especially those age 8 and above. Unguided visits can thus be conducted as a family. 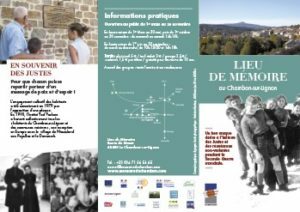 For children ages 8-12, the Memorial offers a visitor’s handbook which allows them to discover the story of the plateau in a more accessible way (cost: 1.50€).